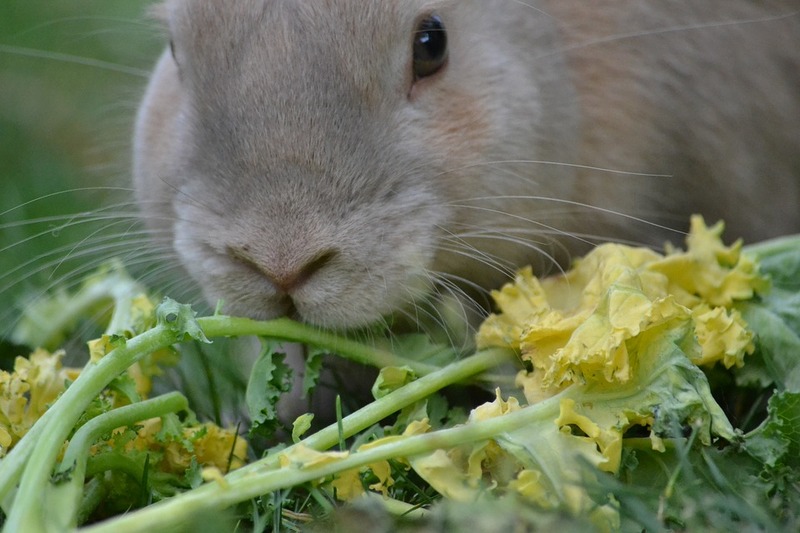 Let’s be under no illusions, woman cannot survive on rabbit food alone. There has to be treats involved or things would just be depressing. After over a week with my partner up from London, my knee started hurting when I was going upstairs. Sometimes just a twinge, other times a full scale ouchie. Having been diagnosed with arthritis last year, I am pretty sure this is not something that is going to go away. I can however make an attempt to alleviate the symptoms by dropping some weight. Obviously when pain is involved, I was thinking drop the weight fast to get below the threshold that was making my knee hurt. That meant salads and lots of them. I have had salad for dinner last night, salad for lunch today and am now contemplating tonight’s dinner. Breakfast today was two slices of buttered toast because I didn’t have time to make porridge as I was so busy making my salad. I also made some potato salad as otherwise I would have felt deprived which is no good when you are trying to change things. My mid morning snack was two carrots chopped into batons, previous experience on Friday letting me know that one carrot was not enough to alleviate the hunger pangs mid morning. I have managed to get from lunchtime until now without feeling hungry which can only be a good thing. There has however been a slight downside to all this healthy eating. My stomach surely does not love me. There are some rather noticeable pains in that region. Personally, I think that my body may have gone into shock with the amount of fresh healthy food it has been given in the last 24hrs. I am pretty sure I have not eaten that much healthy food without an unhealthy snack in the middle for a number of years. Yes, I know it is not the best way to lose weight and yes I know the first loss will be water loss and I also know that I need to move myself rather than sit at a computer all day and all evening. However, I also know that it can’t be that much I have to lose to stop my knee struggling so the quicker I drop a few pounds the better. After that I can do things in a more organised fashion.